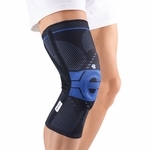 Helps prevent injury and strain. 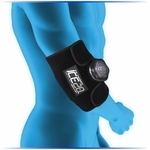 Increases amount of weight you can lift. 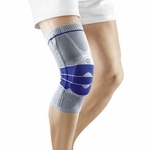 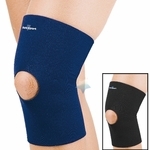 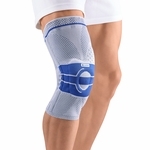 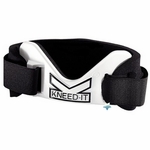 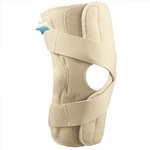 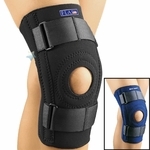 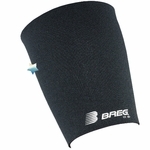 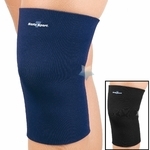 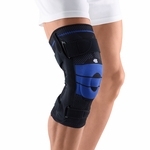 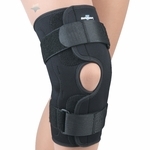 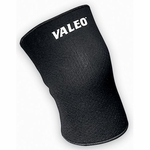 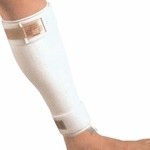 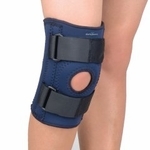 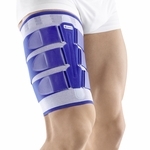 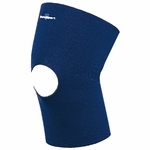 This sections contains leg wraps and supports, knee wraps, knee braces, knee supports from various manufacturers including ProBand, FLA Orthopedics, and Mabis-DMI.